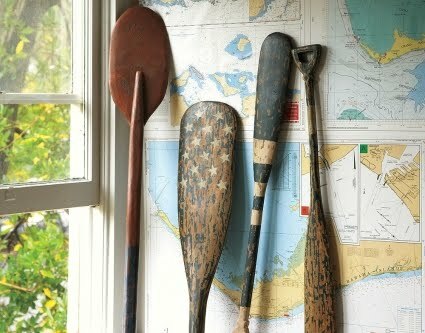 I think we can all agree, weathered Wooden Oars look handsome as is. 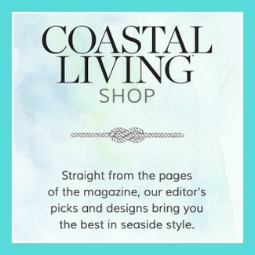 But they also wear color really well. 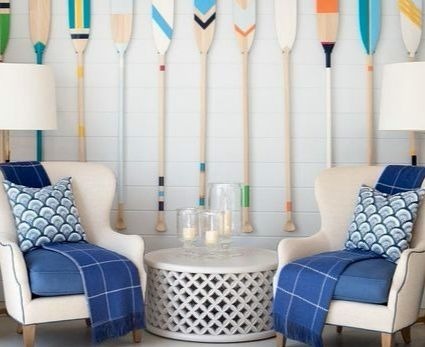 Painted oars as wall decor in a Serena & Lily store. 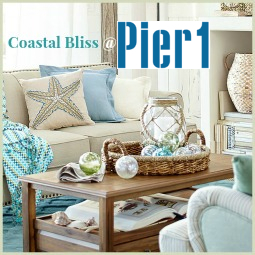 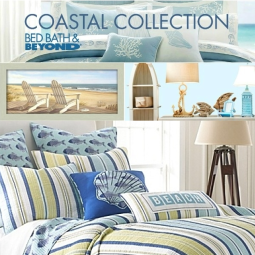 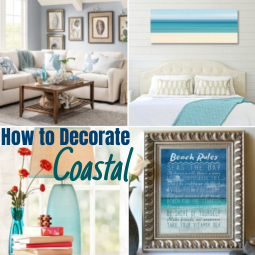 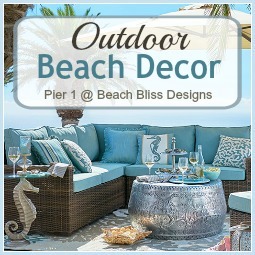 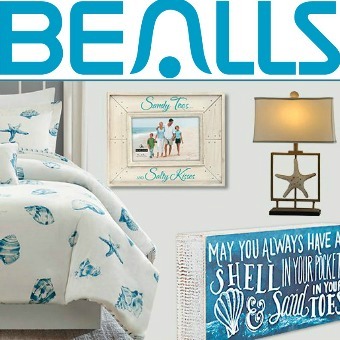 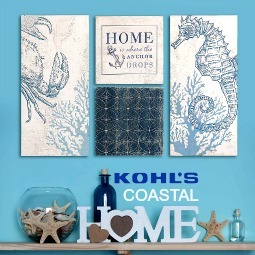 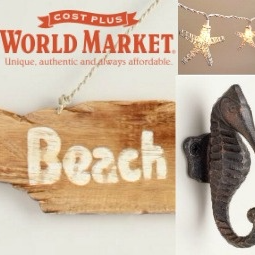 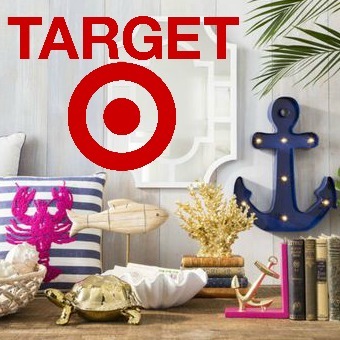 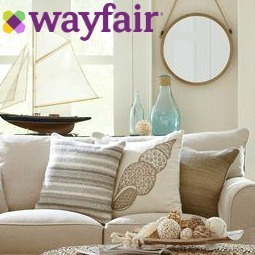 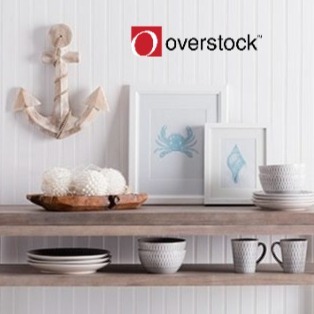 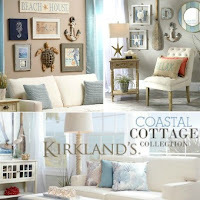 See another striking oar gallery wall featured on 20 Unique Gallery Wall Ideas with a Coastal & Nautical Theme. 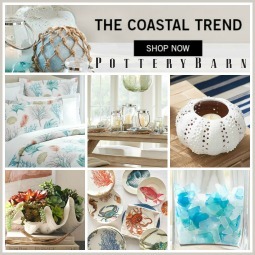 Bright blue painted oars featured at Country Sampler and Coastal Living. 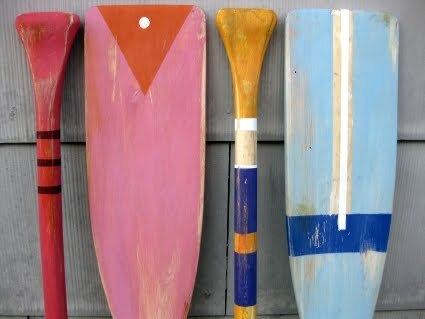 Michael of Inspired Charm purchased four newish oars on Ebay, and transformed them into Art Oars. 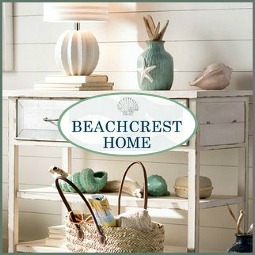 To give them a more rustic look, he beat them with a hammer and left them out in the rain and sun before painting. 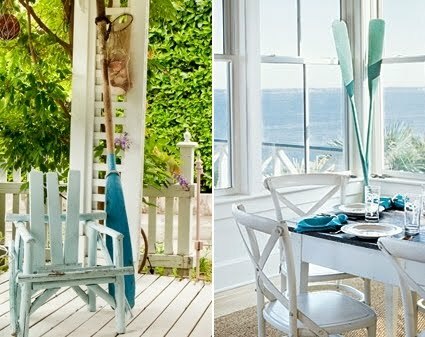 Painted wall oars in a Shelter Island (NY) home. 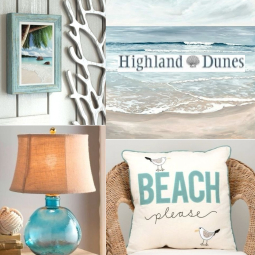 Via Cynthia Walker Designs. 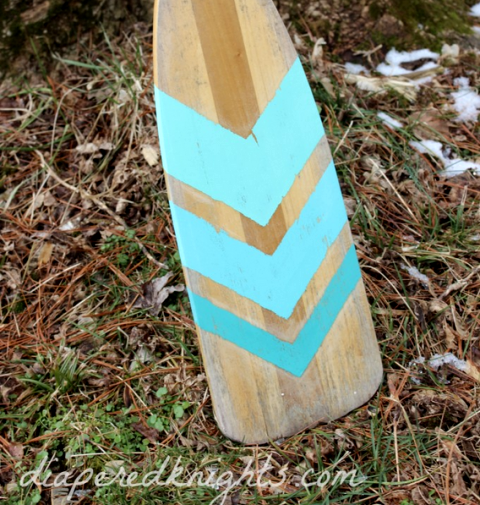 A DIY Painted Oar in a classic Chevron pattern. 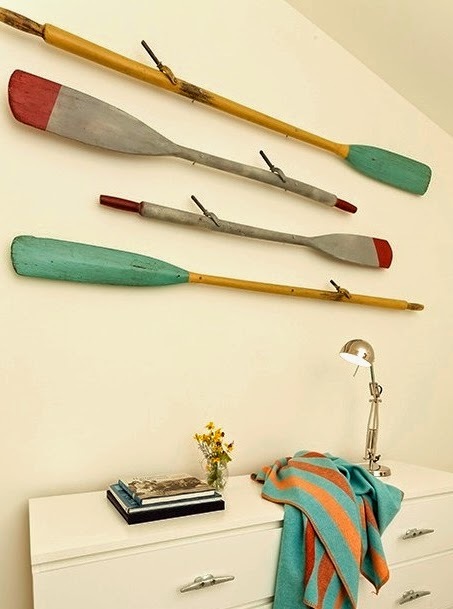 Painted Oars in a Kids Room, hung with industrial velcro -good tip! 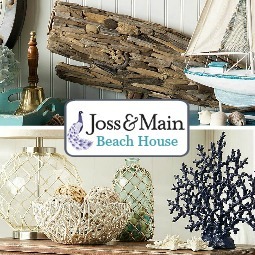 Oars Outdoors with house number, captured on Sullivan Island, SC. 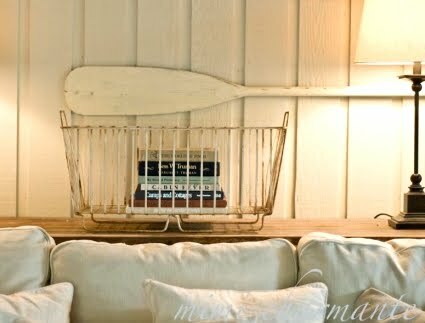 And a white painted oar in a living room at My Sweet Savannah. 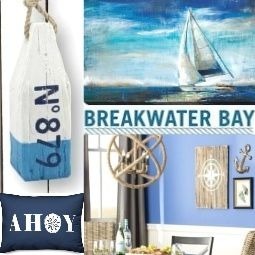 Oars painted in an American theme at Pottery Barn. 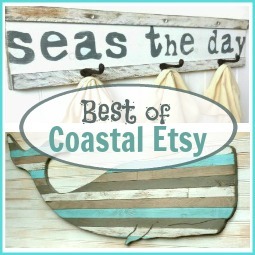 Search Wood Oars on Ebay.